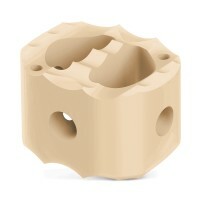 C-Plus™ IBF System - Products - RTI Surgical Holdings, Inc.
C-Plus™ is an interbody fusion system that offers multiple options and features designed to provide stability and anatomic restoration, facilitating fusion, when used with autogenous bone graft, in anterior cervical discectomy and fusion (ACDF) surgery. 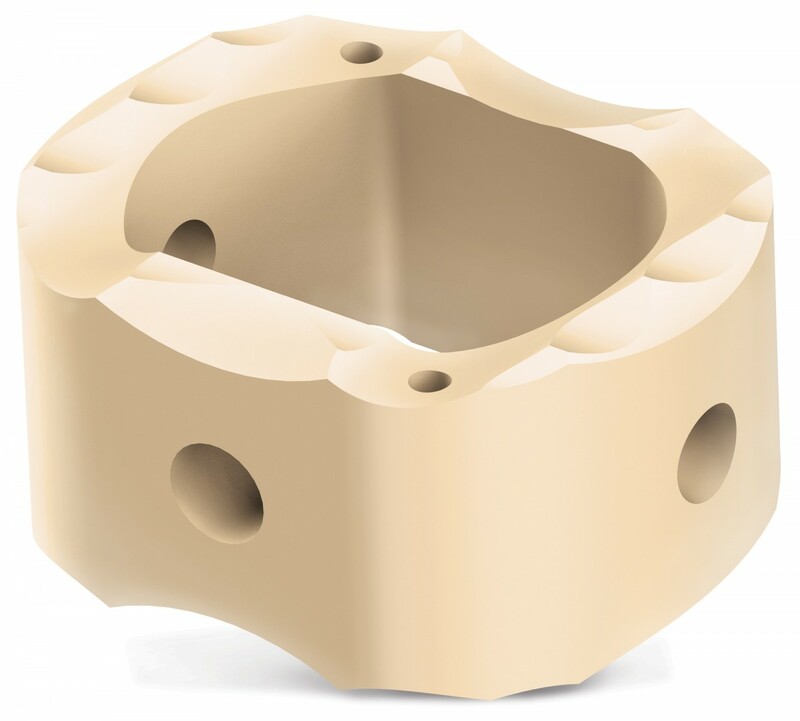 When used as a cervical intervertebral body fusion implant, the Interbody Fusion (IBF)/ Vertebral Body Replacement (VBR) System (“IBF/VBR System”) is indicated for intervertebral body fusion of the spine in skeletally mature patients. Cervical IBFs are intended for use at one level in the cervical spine, from the C2 to C3 intervertebral body space to the C7 to T1 intervertebral body space, for the treatment of cervical disc disease (defined as neck pain of discogenic origin with degeneration of the disc confirmed by history and radiographic studies). Cervical IBFs are to be used in patients who have had six weeks of non-operative treatment. 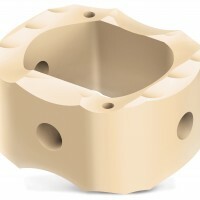 IBFs are designed for use with autogenous bone graft and/or allogenic bone graft comprised of cancellous, cortical, and/or corticocancellous bone graft to facilitate fusion. IBFs are intended to be used with supplemental spinal fixation cleared for the implanted level. When used as a cervical intervertebral body fusion device (C-Plus), the Interbody Fusion (IBF) / Vertebral Body Replacement (VBR) System (“IBF/VBR System”) is indicated for intervertebral body fusion of the spine in skeletally mature patients. Cervical IBFs are intended for use at one level in the cervical spine, from the C2-C3 disc to the C7-T1 disc, for the treatment of cervical disc disease (defined as neck pain of discogenic origin with degeneration of the disc confirmed by history and radiographic studies). The cervical device is to be used in patients who have had six weeks of non-operative treatment. IBFs are designed for use with autogenous bone graft to facilitate fusion. IBFs are intended to be used with supplemental spinal fixation cleared for the implanted level, such as Streamline OCT, SlimFuse, Cequence, PAC, or Aspect Systems.